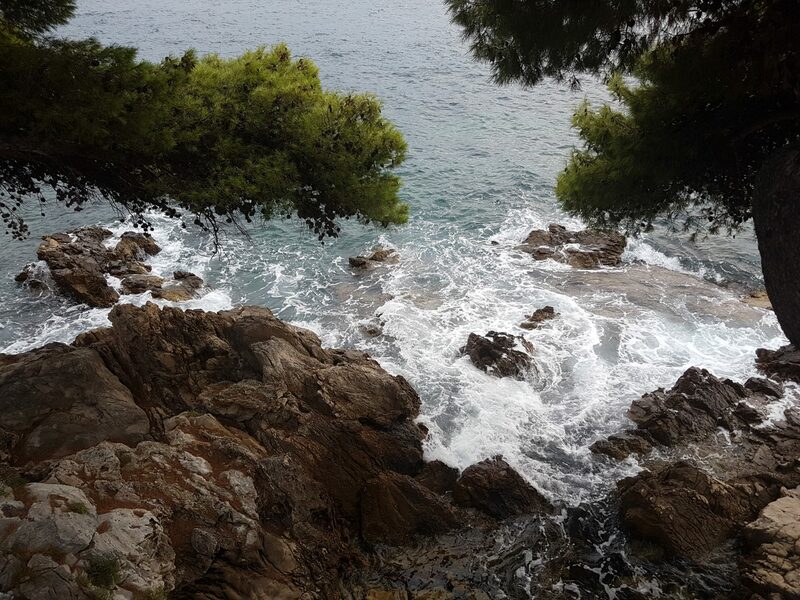 As George B. Shaw once said: ”if you want to see paradise on Earth, come to Dubrovnik”. There are many things to say about Dubrovnik but one thing is sure; it’s a magical city. 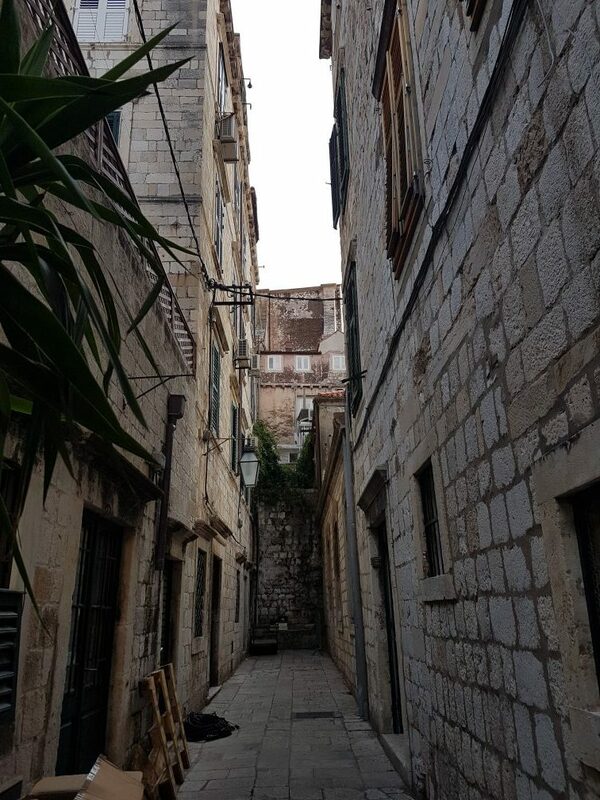 I’ve grown up in a family where Dubrovnik has been everyone’s second home; my parents used to live an hour’s drive from the city, my father taught to swim in the beautiful sea surrounding Dubrovnik, many family members used to work in the city and my mum was even born there. So believe me, I’ve heard of it tons of times. 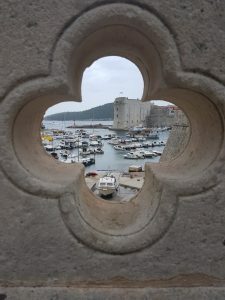 Whatsoever, my first visit to Dubrovnik took place in 2012. I feel in love immediately. 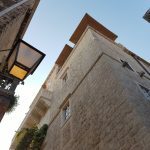 Its old town with the narrow streets, the charming architecture and not to forget the beautiful beaches around the coast. Since 2012, I have been visiting the city every year. 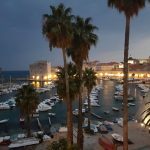 When is the best time to visit Dubrovnik? 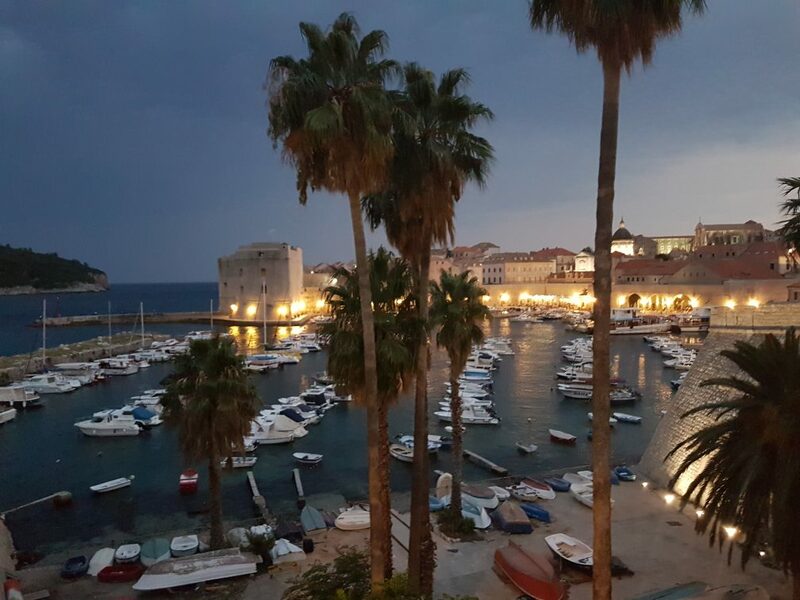 Being on the World Heritage site since 1979 has made Dubrovnik one of the most popular cities in the area. 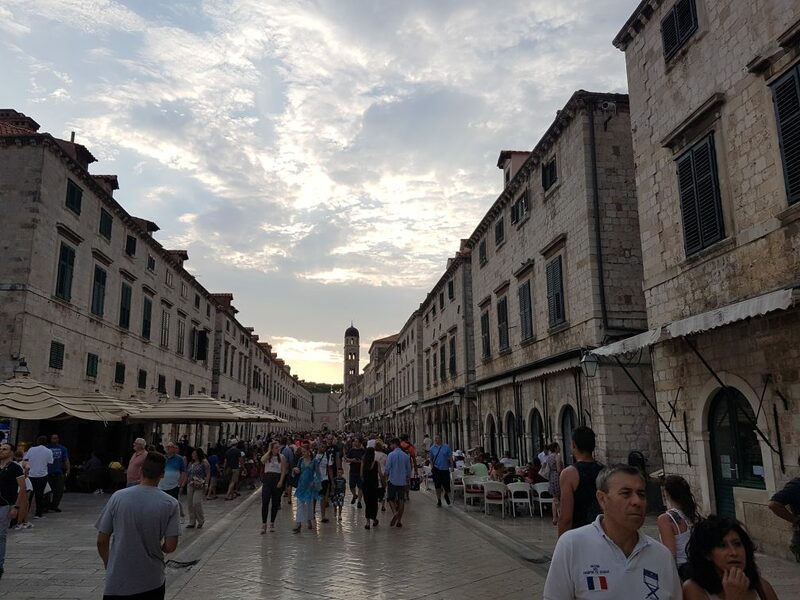 And most recently, the city has been featured in the popular TV-show Game of Thrones. This means, that there is an overwhelming number of visitors in the city. 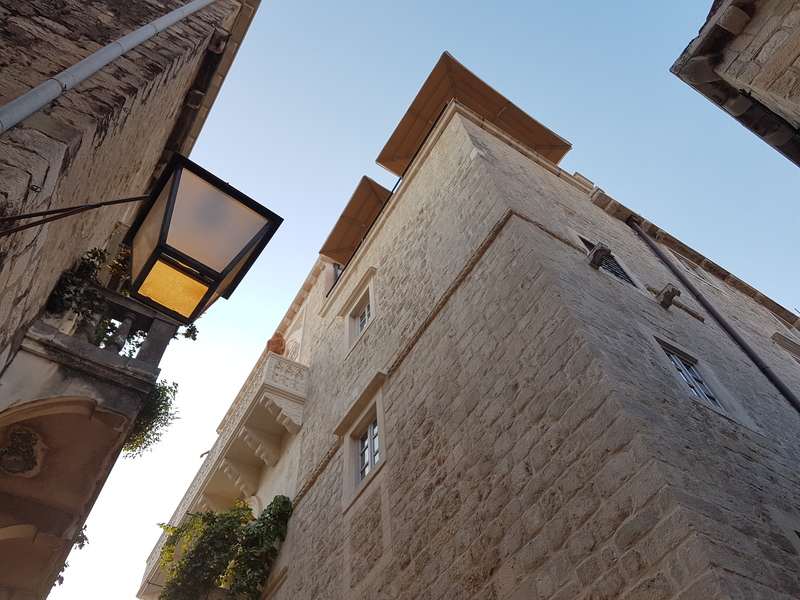 If you want to experience the city in a less crowded period, try to avoid the peak season – July to August. My suggestion is to visit the city during April-May or September-October – the temperature is also more bearable during these months. 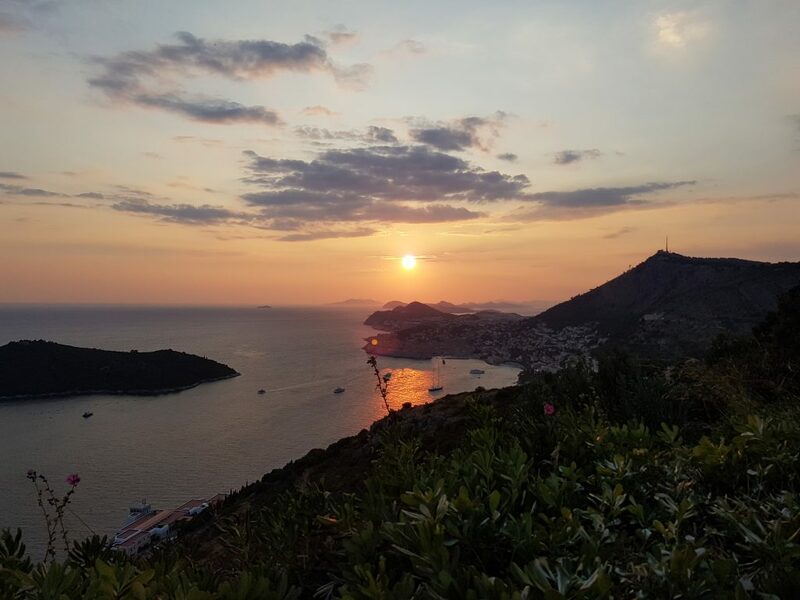 Dubrovnik is a very expensive city and if you’re out last minute, you can forget everything about being close to the city if you want to book a stay at an affordable price. On average, hotel rate are €60 – €500 per night for 4* and 5* accommodation where 2* and 3* can go down to €30 – €190 per night. 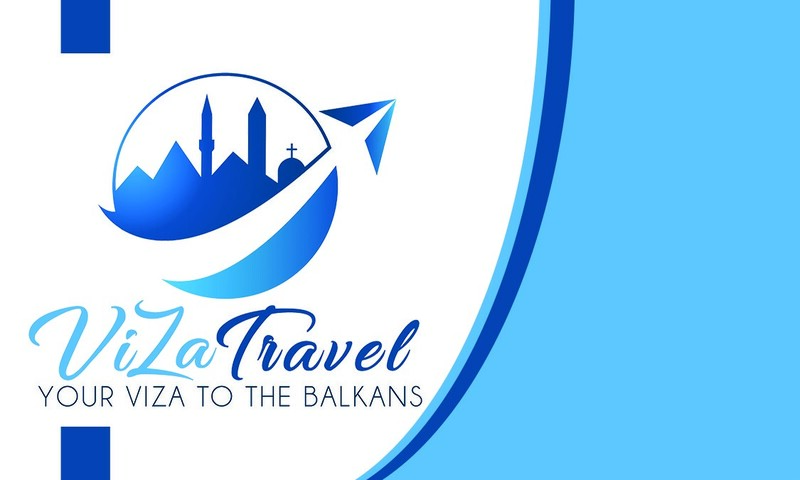 My suggestion is to book in advance or to book something a little bit outside the old city, or an apartment. These options are the most affordable. 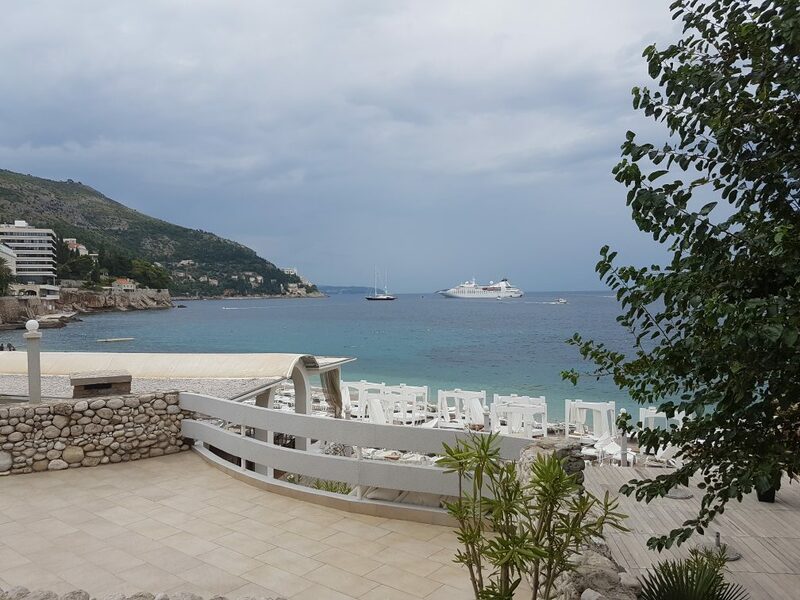 I have stayed in Cavtat and Lapad during my stay in Dubrovnik. I prefer Lapad as it is closer to the city. 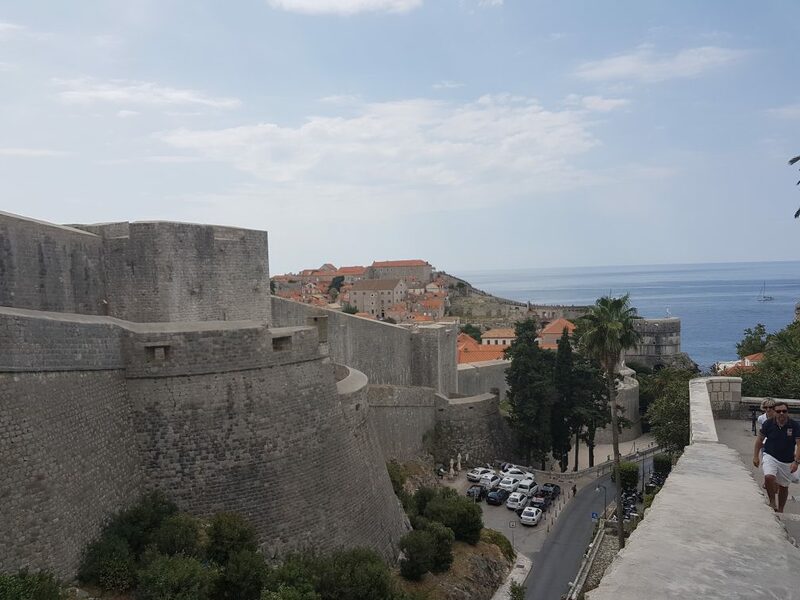 Due to a lot of traffic, I would NOT recommend you to rent a car while in Dubrovnik. Also, there are many one-way streets and if you are not familiar with the city, it can be very challenging. 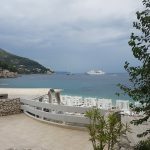 Taxis in Dubrovnik are also very pricy, why it is not recommendable. My suggestion is that you use UBER or even rent a scooter – it’s so easy to get around with a scooter as you can get in between the cars and get through much faster.